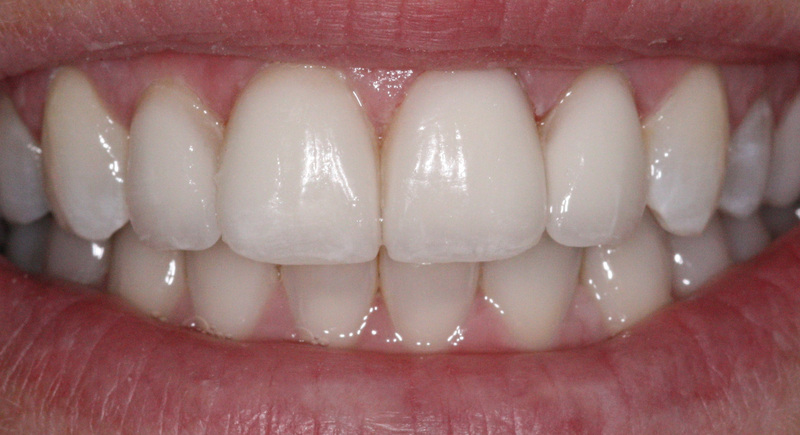 Thin shells of ceramic that adhere to the front surfaces of your existing teeth. Requires a highly skilled and technical dentist with attention to cosmetic detail. Porcelain veneers are bonded to the existing teeth using highly advanced bonding techniques. They are simple and versatile. Virtually undetectable against natural teeth. Highly resistant to coffee and tea stains. Your subscription to Web Site Content has expired. Please contact us by email or call 1-877-789-4448. Dr. Martic is a Sudbury dentist at Martic Dentistry on Lasalle Boulevard in Sudbury, Ontario. Martic Dentistry performs cosmetic dentistry, veneers, implants, crowns, teeth whitening and dentures. New patients and emergency dentist appointments welcome.